Creatine Power Mix by Gold Nutrition is a supplement principally of carbohydrates and creatine, which is enriched with taurine, alpha-lipoic acid and minerals. Creatine Power Mix contains creatine Creapure™, the most pure, safe and best quality creatine on the market. Creatine contributes to increased lean muscle mass, combats muscle fatigue during training and increases strength, energy and speed. Creatine in combination with alpha-lipoic acid and sugars sees its absorption significantly improved than when it is taken without including alpha-lipoic acid1 Scientific studies show that CREATINE neutralizes the acids produced during training (that produce fatigue in the muscle) and allow for quicker recovery. 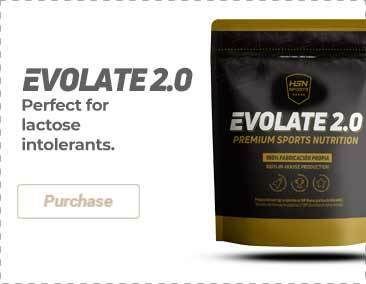 Dextrose, creatine monohydrate Creapure®, citric acid, taurine, potassium phosphate, magnesium oxide, lemon flavouring, sodium chloride, disodium phosphate, alpha lipoic acid, colorant (E-100), sweeteners: sucralose and acessulfame K, chromium picolinate. Loading phase: Mix 1 dispenser in 250ml of water. Take 4 servings a day. breakfast, lunch, before and after training, during 5 days. Maintenance phase: Mix 1 dispenser in 250ml of water and take 30 to 40 minutes before training for 8 weeks. Do not exceed the recommended dose.